Hoodoo Gurus, Big Audio Dynamite, Thomas Dolby and General Public. 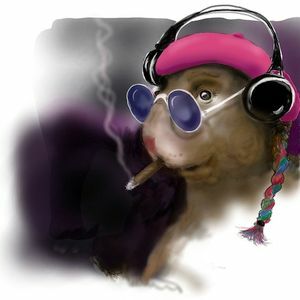 The Marvin Hamster Music Emporium is two hours of alternate music from the 80s and 90s. This show is in alphabetical order, one song per letter, by song title.